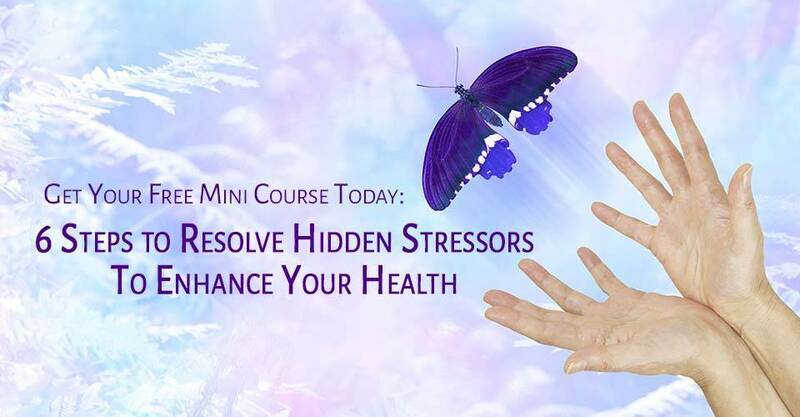 Discover the underlying cause of stress. Tools to neutralize the impact of stress on your nervous system. 9 emails over the coming month to answer questions and provide deeper insight to each of the steps. Ongoing access to my weekly newsletter with great tips and tools to rebuild your health. Clicking submit will subscribe you to my mailing list. You can unsubscribe at any time.